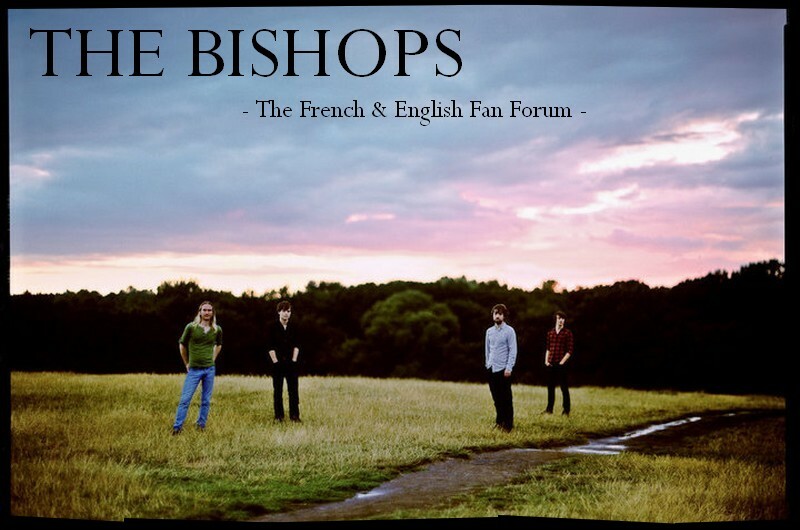 We begin with the availability on Bandcamp of I Don't Really Know What To Say, first single of the Bishops which CD and 7" versions are long time gone. The B side is a slightly different version of Menace About Town. The band is wishing us a happy new year and remembers a broadcasting of this song on XFM, which they heard when trying to listen to a Paul McCartney interview. It's here and on Facebook for the original post.